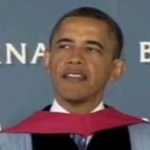 From Mediaite: President Barack Obama spoke to the graduating class of Barnard College on Monday, where he decried the state of the news media and its persistent focus on negative stories. 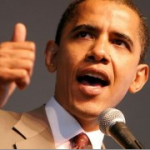 “Faith in our institutions has never been lower,” said Obama. “Particularly when good news doesn’t’ get the same kinds of ratings as bad news anymore.” Read the full post and watch a video of the speech here. 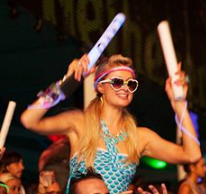 From Gossip Cop: Paris Hilton has taken her love of clubbing to a whole new level. The heiress and former reality star is slated to make her debut as a deejay at the Pop Music Festival in Sao Paulo, Brazil on June 23. Hilton announced the news on Tuesday, tweeting, “Yes! Getting behind the DJ booth with my own remixes in Brazil following @JLo at the Pop Music Festival!” Read the full post here. 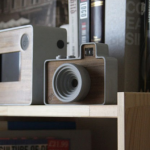 From Geekosystem: There are two things about the Timeless Capture camera that make it feel analog even though it’s digital. First, it has no LCD screen, which means that you’re going to have to take your pictures using the analog viewfinder and you aren’t going to be able to see what they look like right after. Second, it has a remarkably small storage capacity, meaning that you’re going to have to go “get your film developed” fairly frequently. It’s at that step that we venture back into the digital. 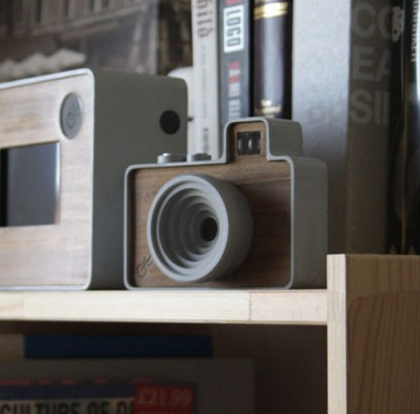 The Timeless Capture camera has a dedicated digital frame you can use to view the pictures you just took, effectively making the process a little bit analog and a little bit digital. Read more about it here. From Styleite: We just can’t wait for summer. That’s why we were pretty ecstatic to find this vintage video of supermodels strutting their stuff in Chanel swimwear. Naomi Campbell, Christy Turlington, Claudia Schiffer and other pretty ladies work the runway in bikinis, sarongs, hats, and tweed jackets. Some even carry quilted bags. The best/weirdest part — the interlocking Cs on the bikini bottoms! C for Chanel or crotch? Watch the video here. 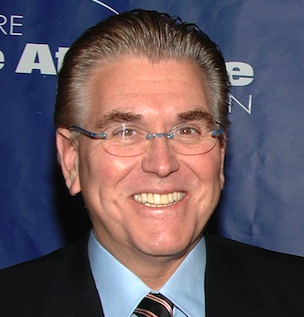 From Sportsgrid: New York City broadcasting legend Mike Francesa is, in many respects, a curmudgeonly uncle to the tri-state area’s drive-time sports audience, and ever since the departure of his onetime running partner Chris Russo, the saltier aspects of Francesa’s personality have had time to marinate in an endless void of heavy breathing and dead air. 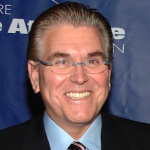 Not to say that watching Mike Francesa get angry about things isn’t enjoyable.Via Jimmy Traina, and the magic toaster oven of moving pictures Jimmy Traina has in hisSports Illustrated office, comes this clip of The Diet Coke Kid decrying the evils of Twitter. Watch it here. From The Mary Sue: Nothing makes us happier than writing about good things happening to people we like! 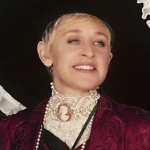 Ellen DeGeneres — comedian, actress, TV host, all-around lovely person — will be this year’s recipient of the Mark Twain Prize for American Humor. She will join the ranks of other honorees including Will Ferrell, Tina Fey, Steve Martin, and Lily Tomlin and will be awarded the prize this October at the Kennedy Center. It’s so nice to see that people actually give awards to people for making us laugh for a variety of reasons, and it couldn’t have been bestowed upon a more joyfully silly person. 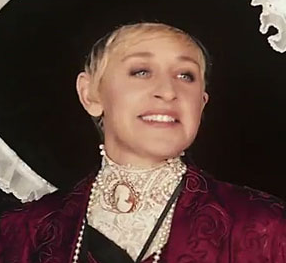 Congratulations, Ellen DeGeneres! Read the full post about this honor here. 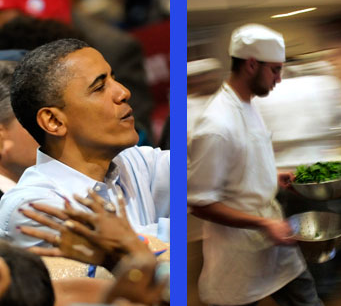 From the Jane Dough: President Barack Obama may have let a lot of people down this week, and it’s only Tuesday. 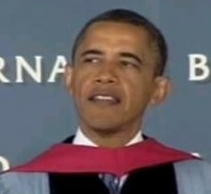 He reportedly mumbled a curse word upon delivering the Barnard College commencement address yesterday, and even though the claim turned out to be false, he’s disappointed us, claiming he knows “nothing” of the New York Times bestselling “Fifty Shades” trilogy. Which we think is probably a good thing. Read on here. 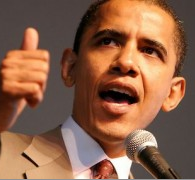 From The Braiser: It’s a presidential election year, and the sexiest topic this cycle is campaign finance. 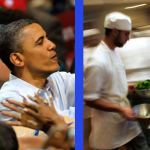 With the national conversation tuned to Super PACs, the staggering income disparities between major donors and the rest of America, and Wolfgang Puck’s appearance at the $15 million Obama bash headlined by George Clooney, The Braiser wanted to know: how do celebrity chefs support political candidates? With fancy dinners? With non-connected joint expenditure committees? With hundred dollar bills baked into pies and delivered to campaign headquarters? Read the answers to those very questions here.